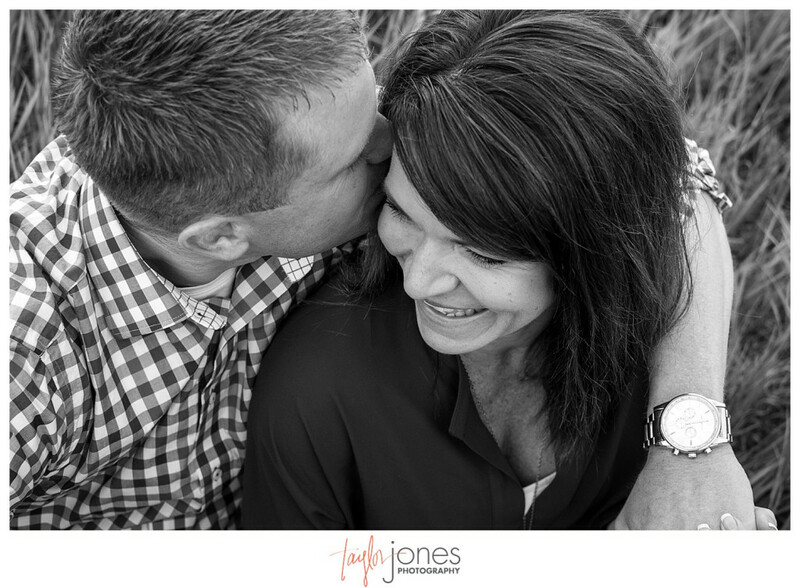 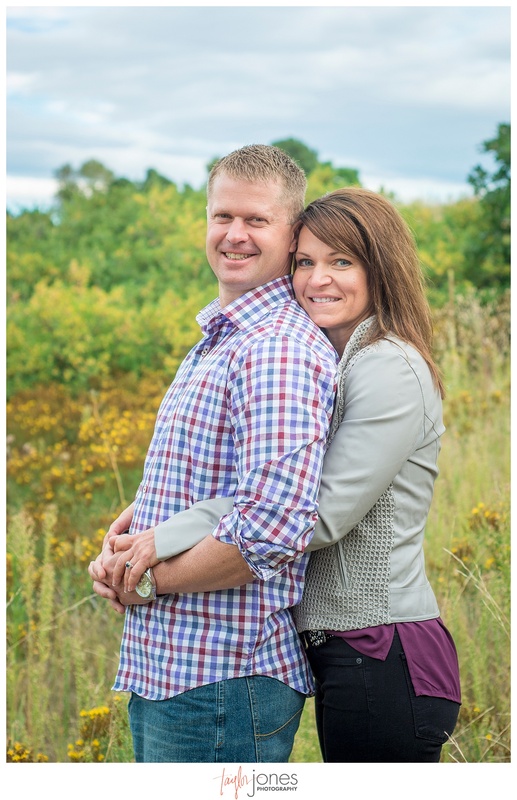 When we first met Kristin and Clay through a mutual friend, we knew they were a special couple. 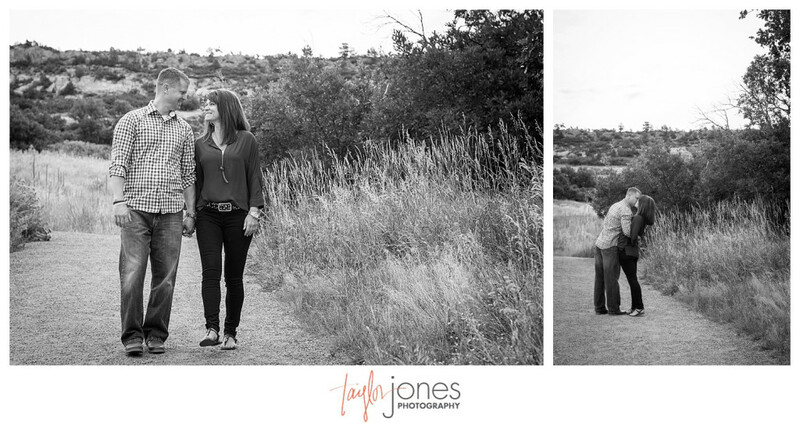 Their adoration for each other and the way they interact is nothing short of endearing and absolutely adorable. 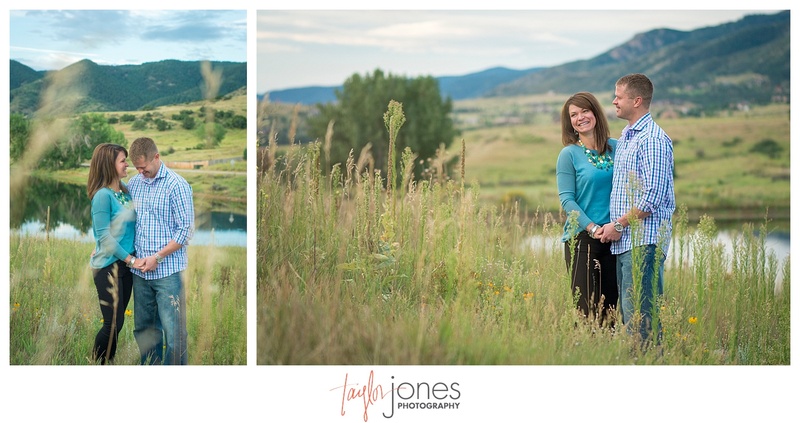 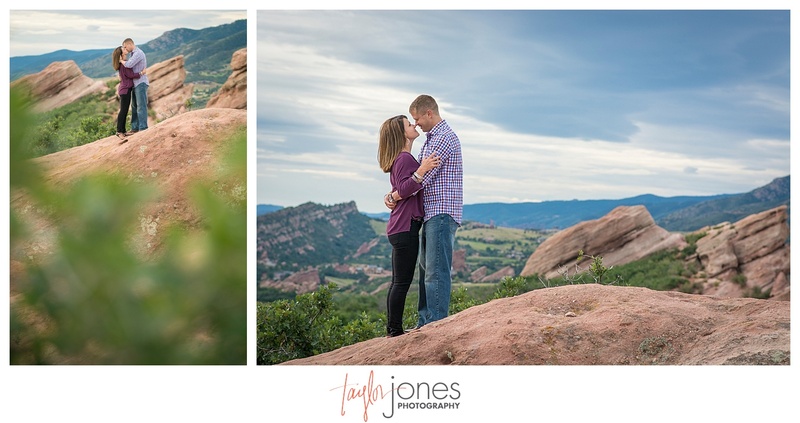 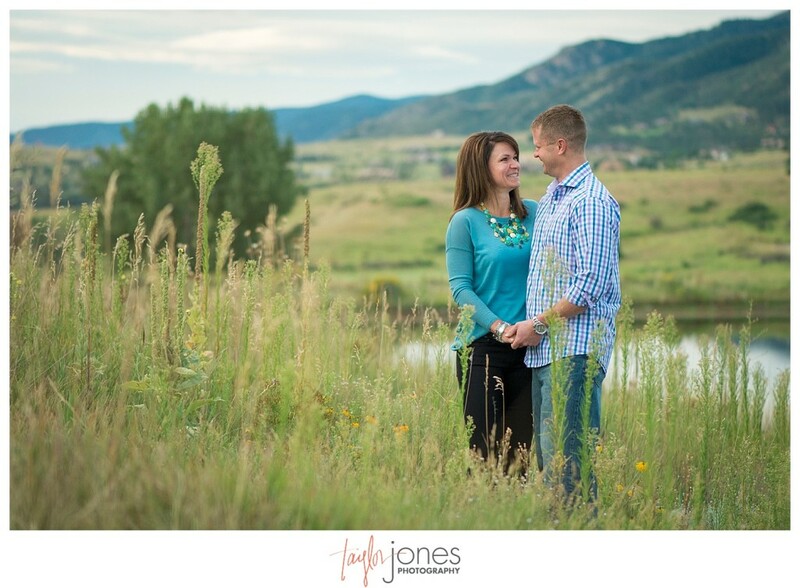 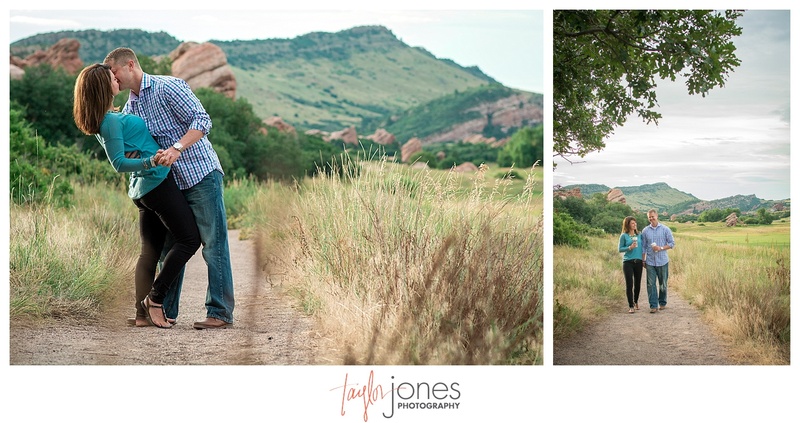 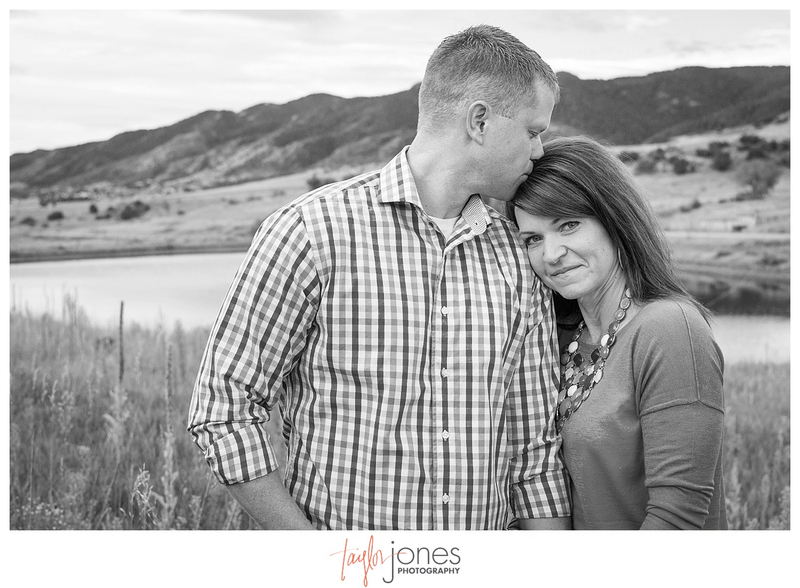 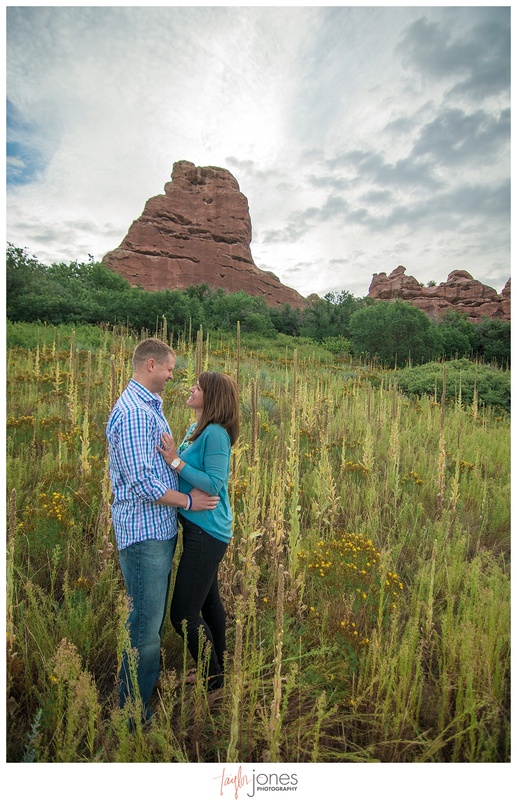 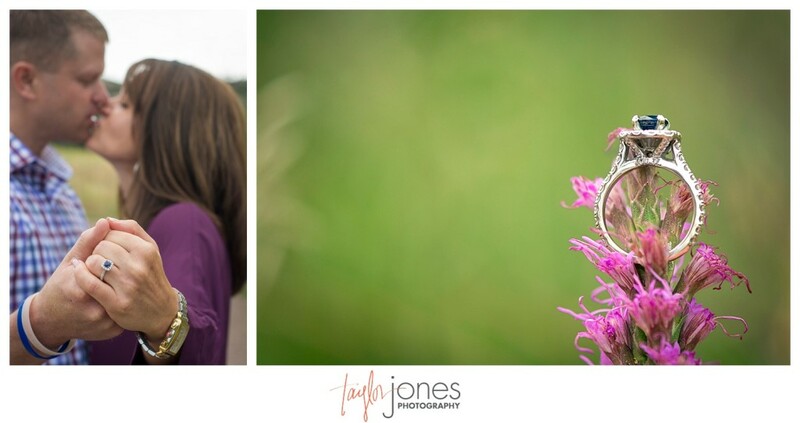 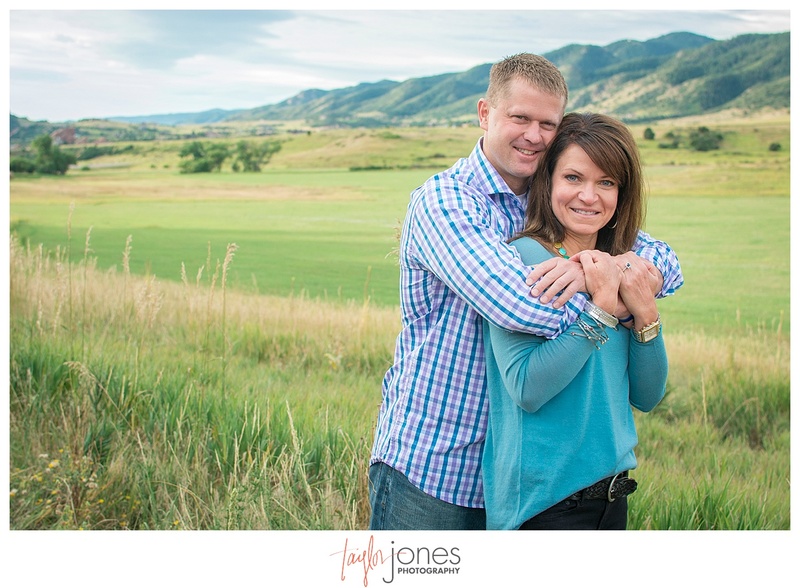 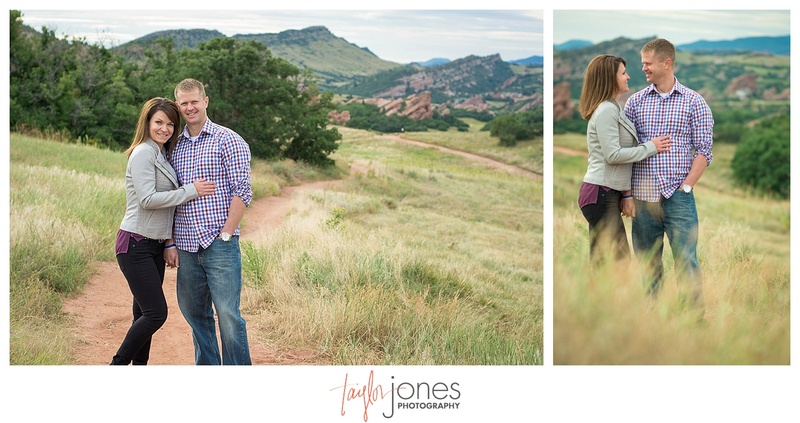 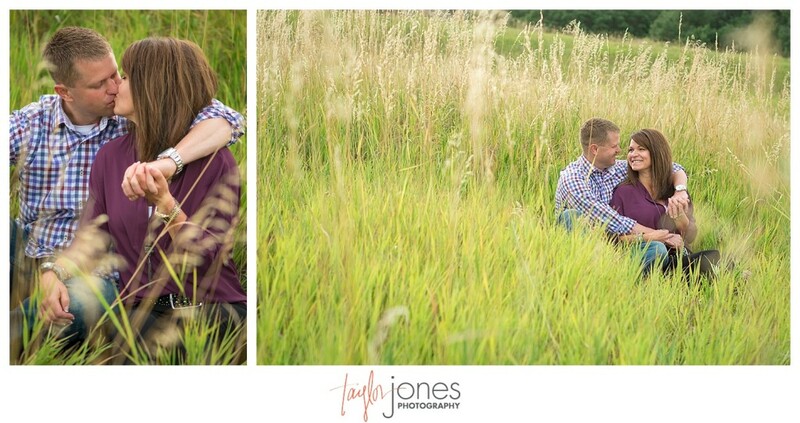 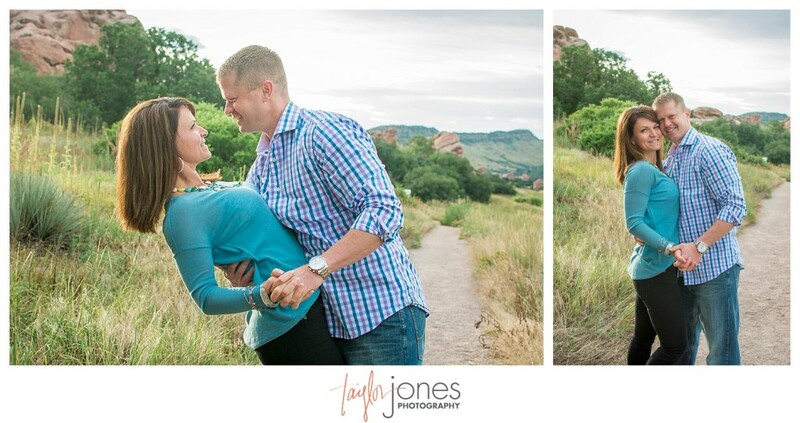 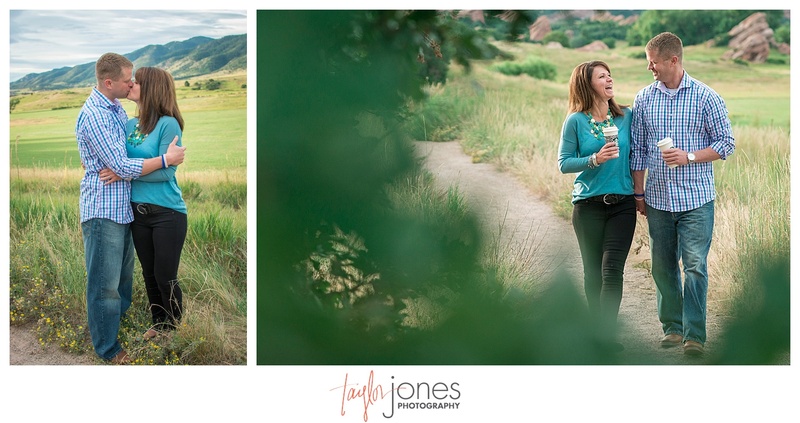 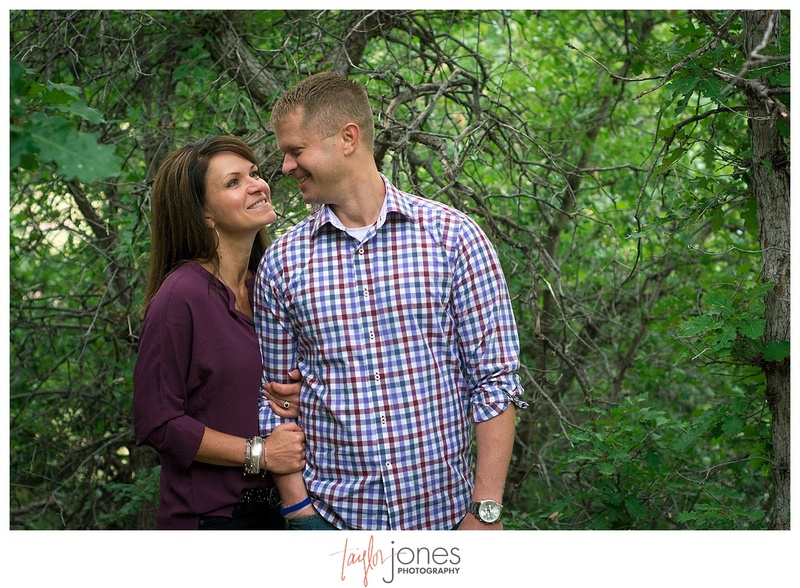 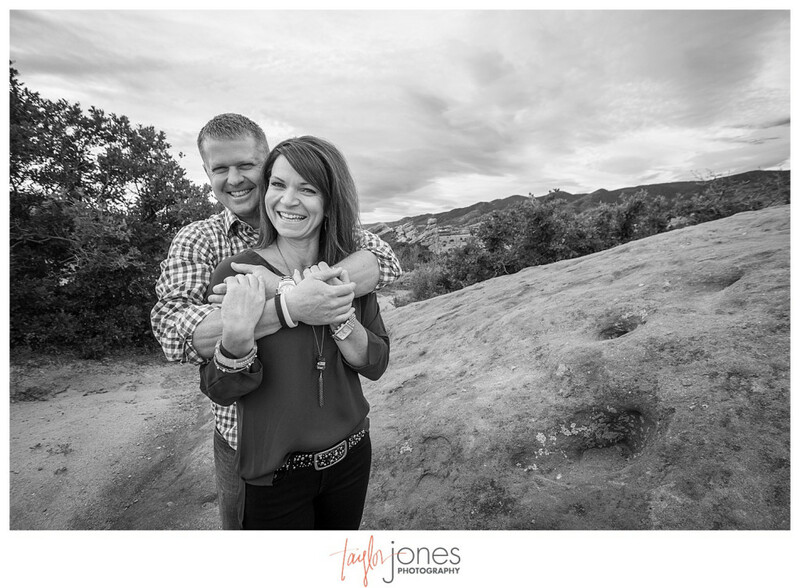 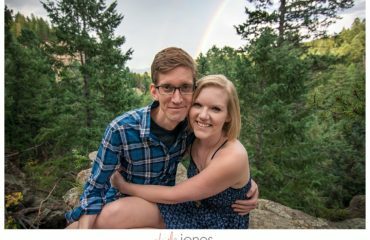 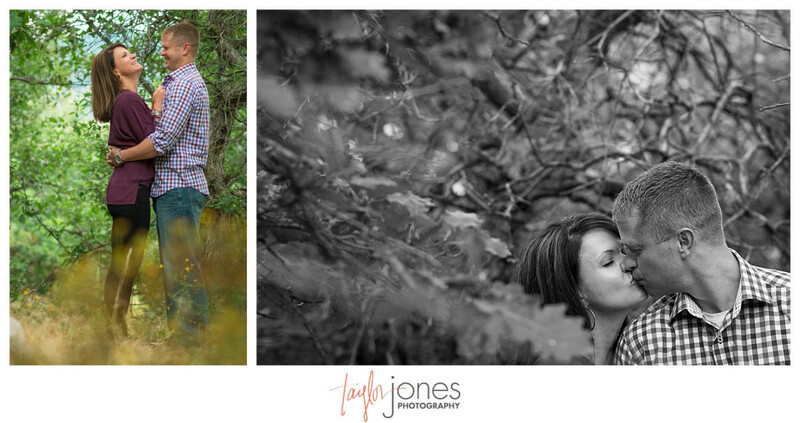 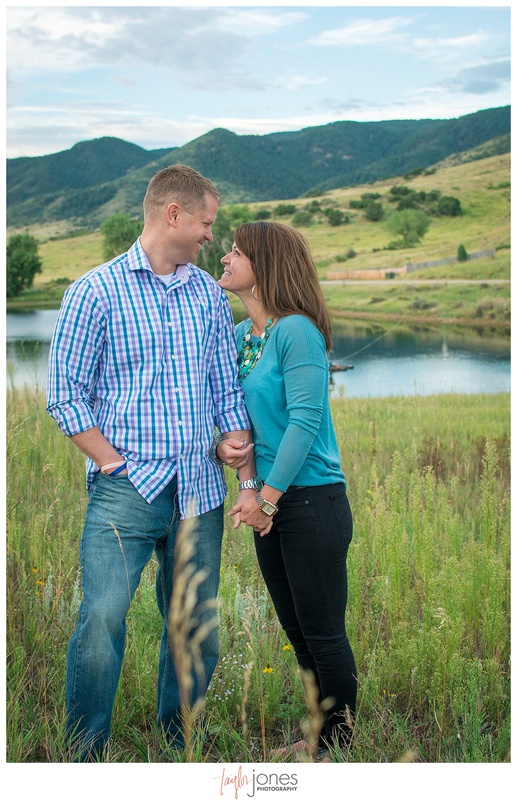 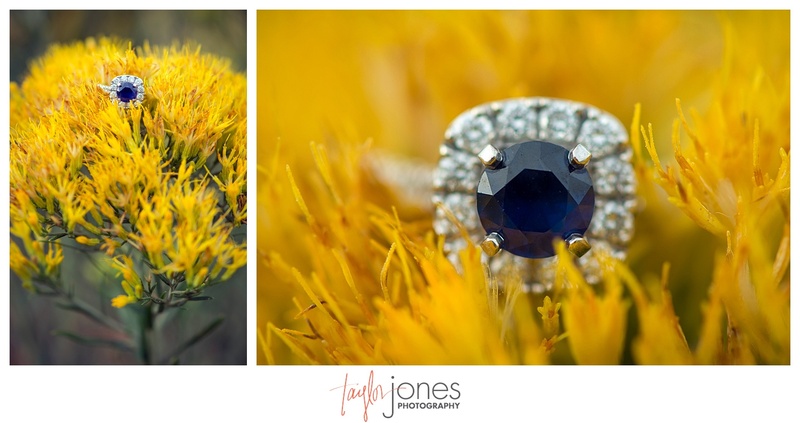 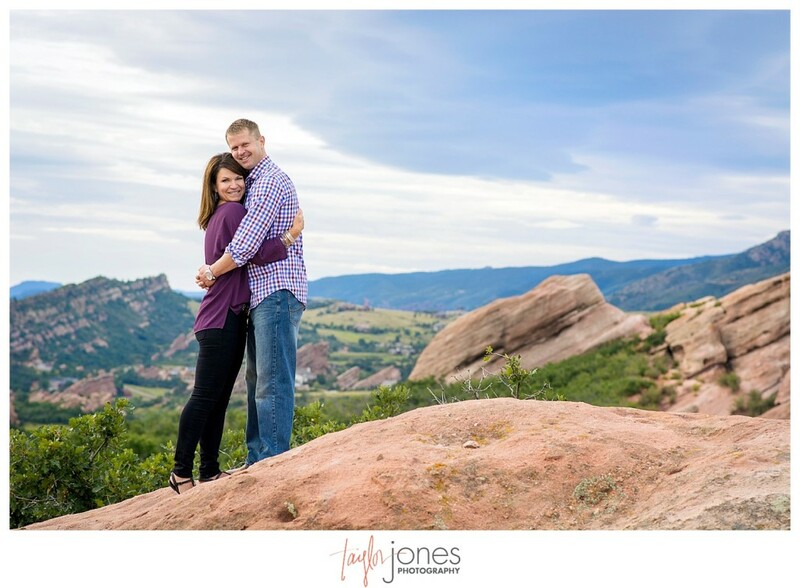 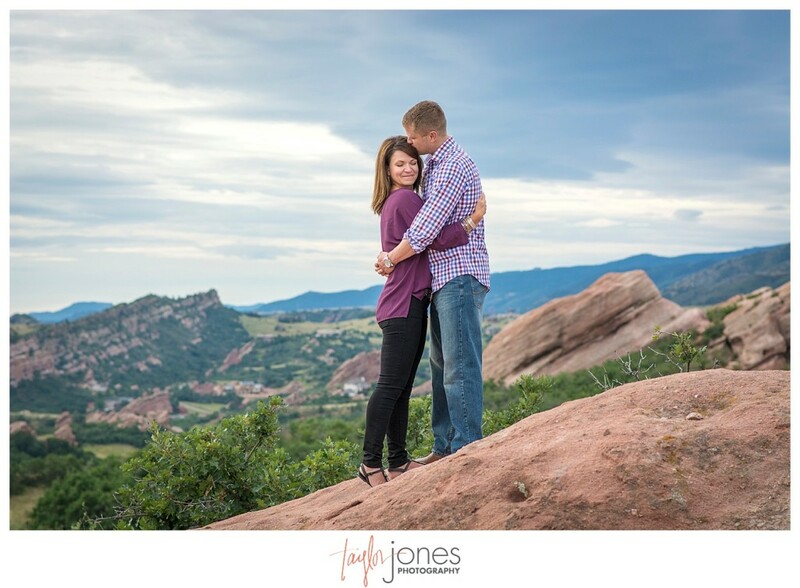 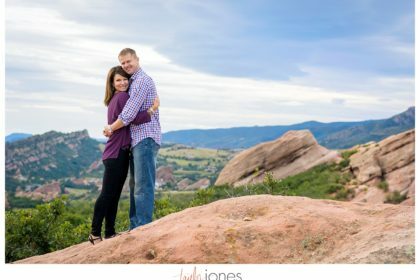 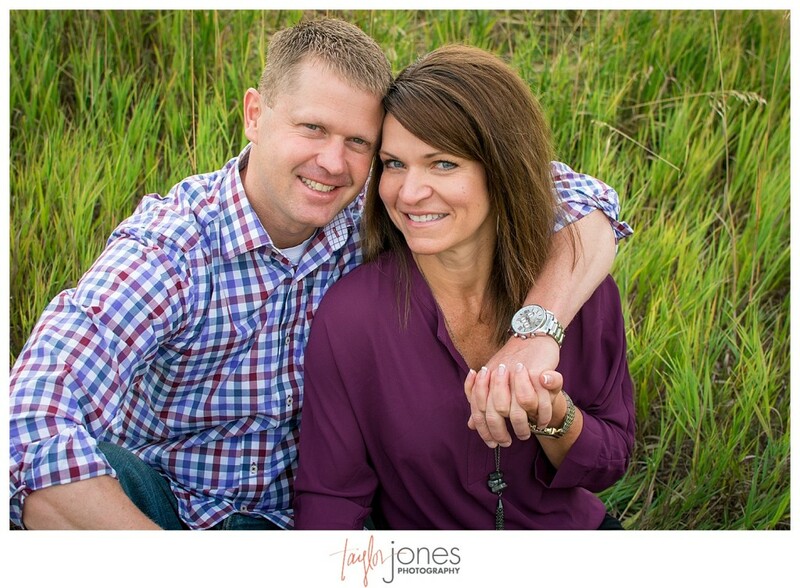 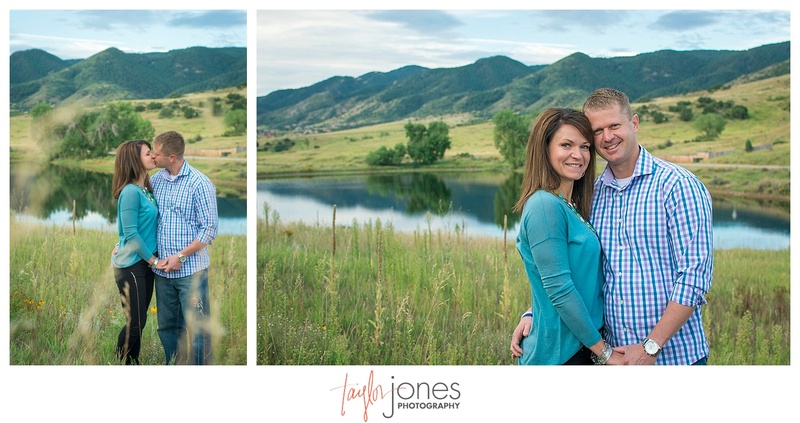 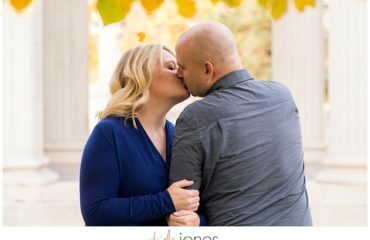 We are so excited for their Rocky Mountain wedding in Telluride next summer! 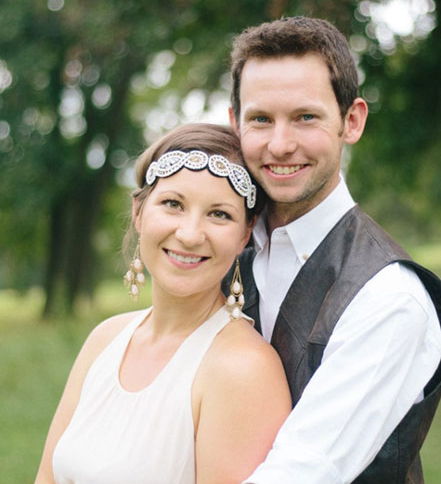 Congratulations, Kristin and Clay! 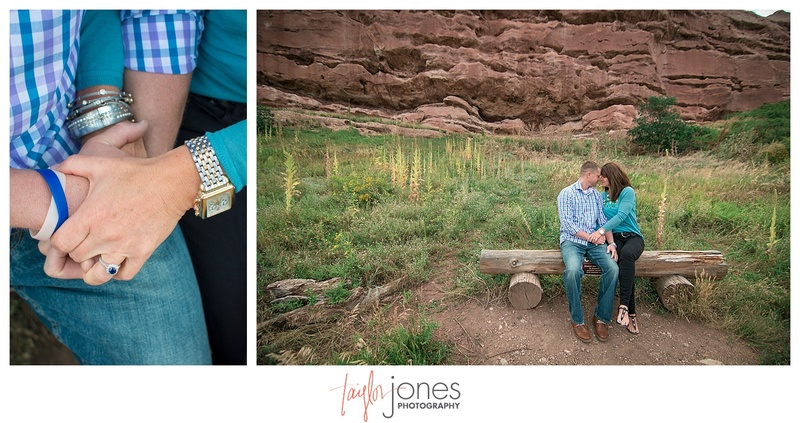 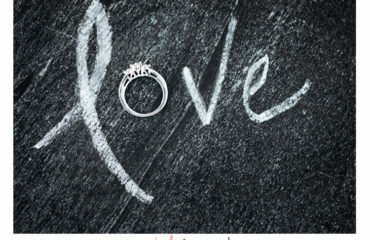 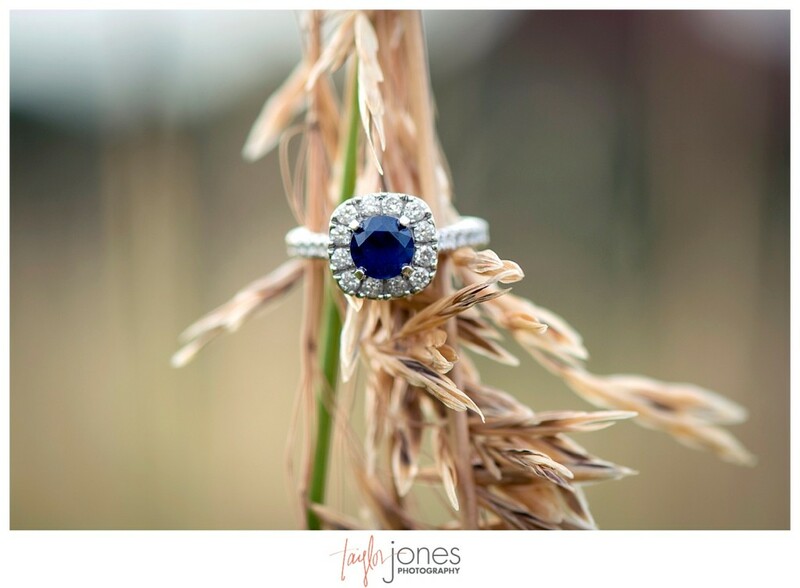 Thank you so much for having us be a part of your incredible engagement and wedding season!